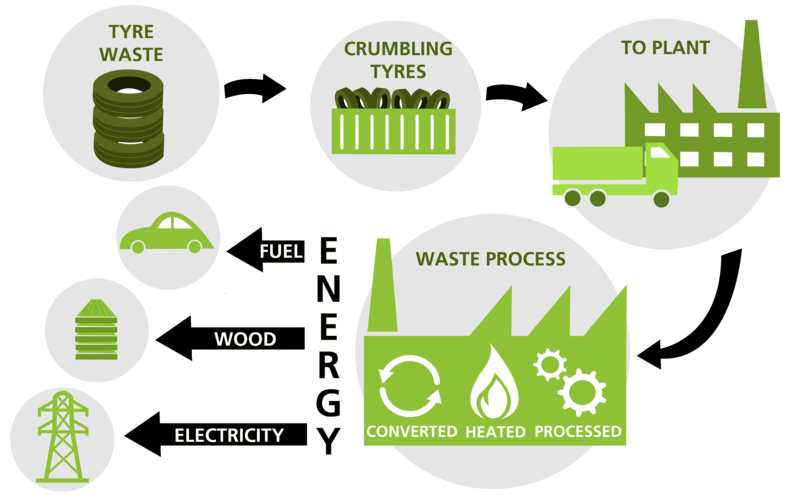 Tyre Recycling Waikato (TRW) was established in 2008, to help deal with the increasing ecological problem of used tyre products. 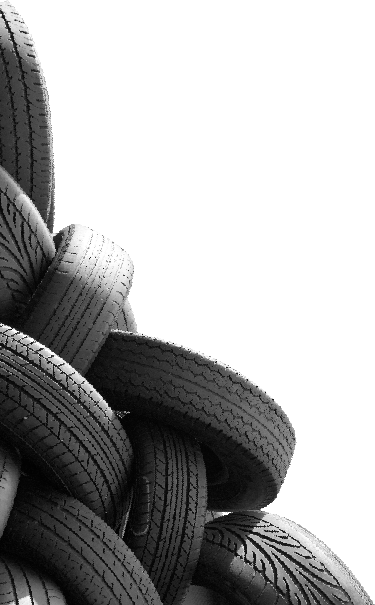 With more than four-million used tyres appearing in NZ each year, it is an increasing problem that will only be sustainable with long-term solutions, including recycling and reuse. TRW is a driving force behind positive change and improvement to end-of-life tyres, working with councils, local and federal governments and recycling associations to alleviate the problem NZ is already facing, and will continue to face without suitable investment. The team at Tyre Recycling Waikato is made up of Director Alvin Cobb, Manager Rohan Cobb, plus Jessica Cobb, and with Rick and Murray, all driving toward the common goal of responsible disposal and recycling of automotive rubber tyres. 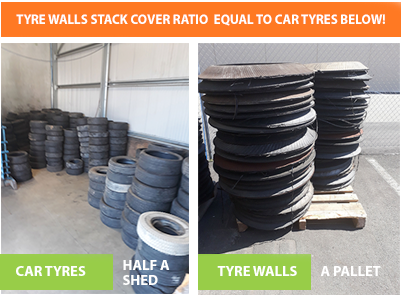 Owners of two B Select tyre shops in Hamilton, Alvin and his team has a first-hand understanding and responsibility toward used tyre management. 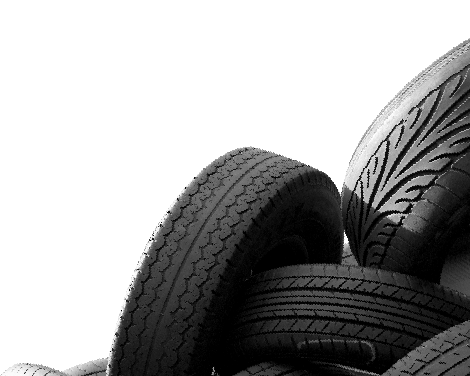 TRW currently has a site in the South Waikato dedicated to the safe recycling of tyres, and the development of future programs and generation of ideas to help devise applications and uses for used rubber. TRW is about helping educate the public, government and to highlight the current and future issues, and help stimulate ideas about used tyre uses. 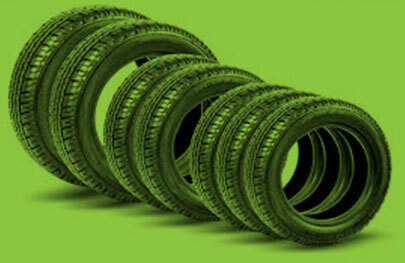 To speak with Tyre Recycling Waikato’s directors, Alvin Cobb or Rohan Cobb, or to arrange interviews, meetings or to discuss tyre recycling, contact us.